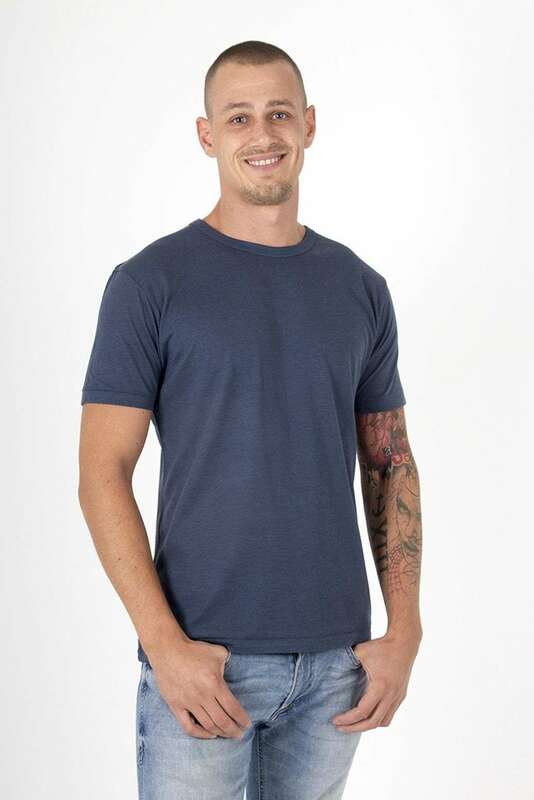 Round neck tee made of bamboo fabric in denim blue color. 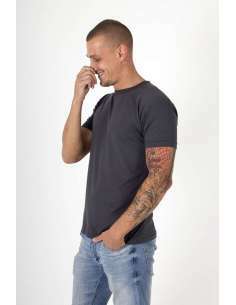 The production process of this garment is environmentally friendly and minimizes the carbon emissions. 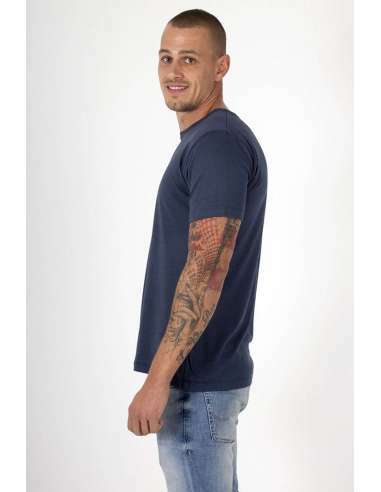 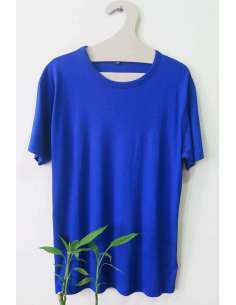 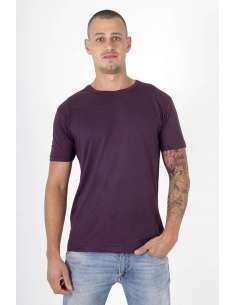 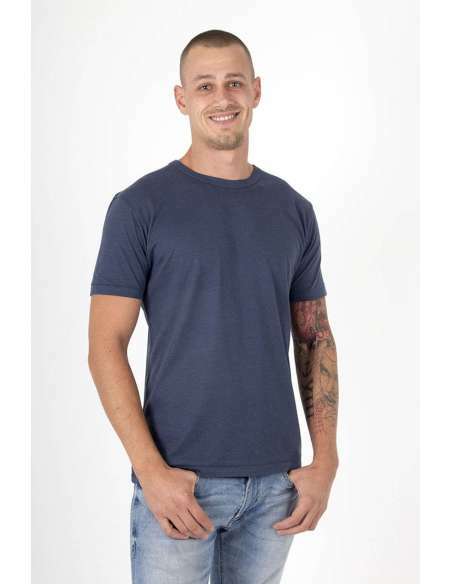 Round neck T-shirt made of bamboo fabric in denim blue color.